Beamly claims that it topped 9 million ‘engagements’ during this year’s Eurovision Song Contest – more than the 5.38 million Tweets that Twitter logged around the broadcast. By the end of the singing competition at the weekend, Beamly said that the European viewing public used its network to cast 9.07 million votes about the broadcast. These were in response to questions like which country would be most likely to get nil points, which contestant was most likely to be famous after Eurovision and who would win. 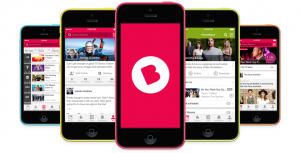 Beamly also offered video clips, live commentary and a chat room dedicated to the Eurovision broadcast. “This staggering level of engagement demonstrates growing appetite from the public to be part of an immersive, community-led platform around TV. This goes far beyond what’s possible with traditional social networks,” claimed Beamly’s chief content officer Juliette Otterburn-Hall. Separately, Twitter announced at the weekend that 5.38 million Tweets were sent around the #Eurovision broadcast, with a peak of 47,136 Tweets per minute as the winner was announced. 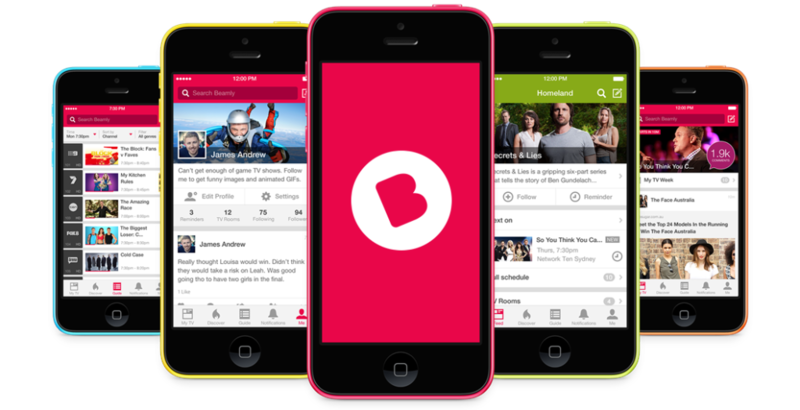 Beamly, which was rebranded from Zeebox, offers TV-related articles, games, quizzes and polls, to build a social community around TV shows.